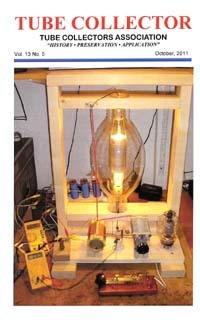 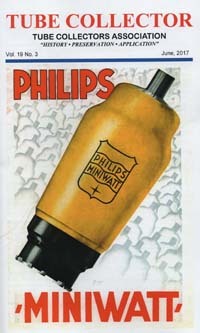 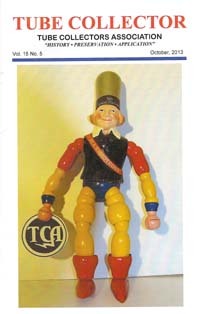 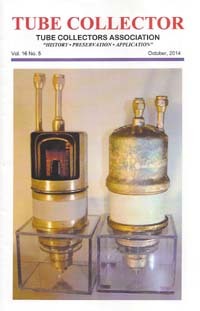 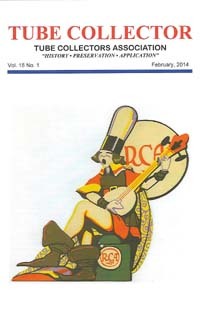 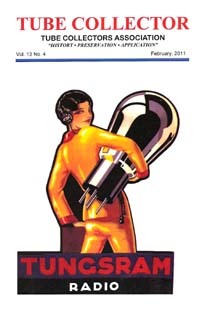 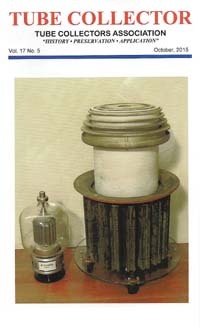 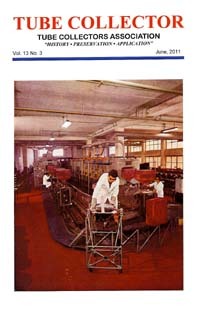 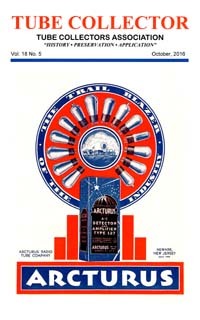 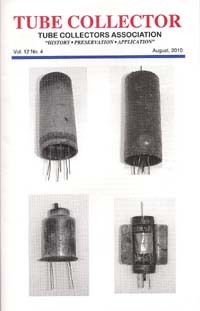 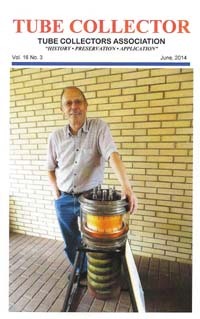 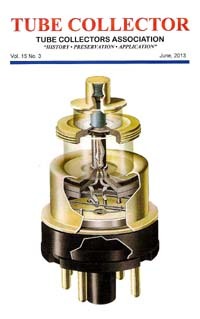 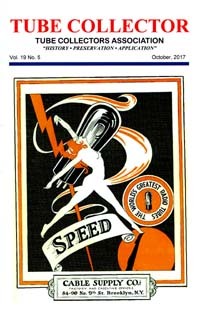 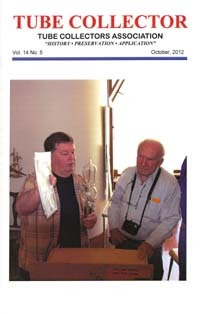 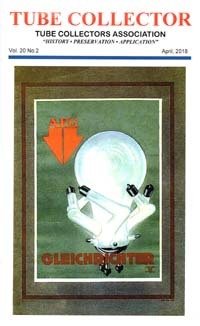 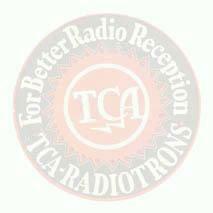 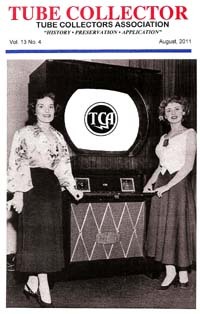 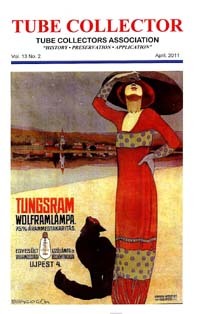 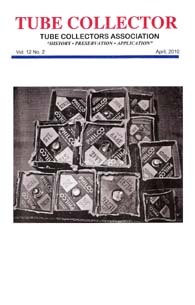 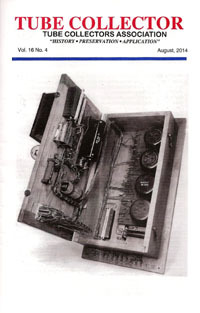 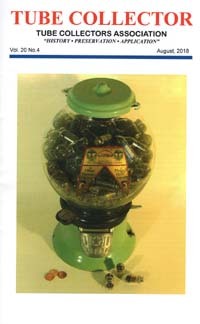 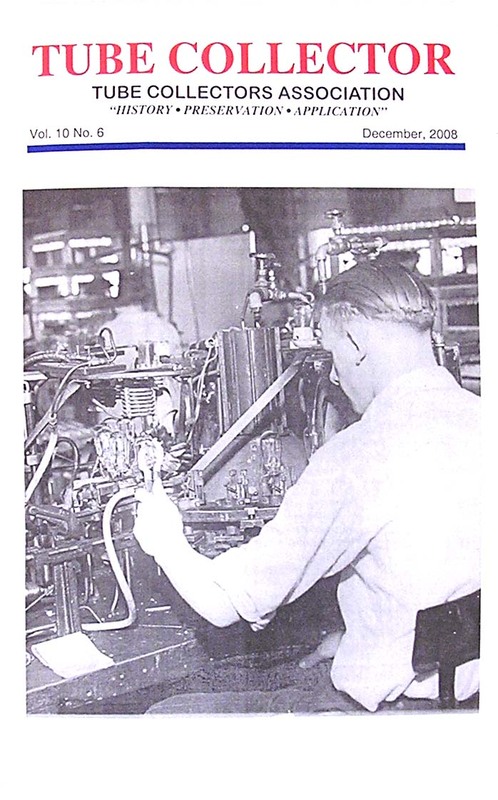 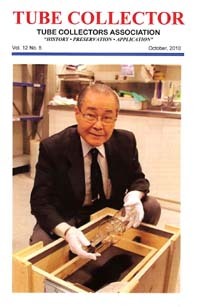 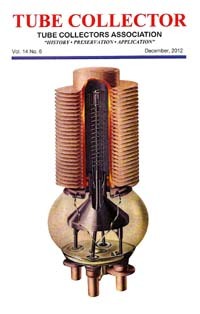 "History - Preservation - Application"
Tube Collector is the official publication of the Tube Collectors Association. 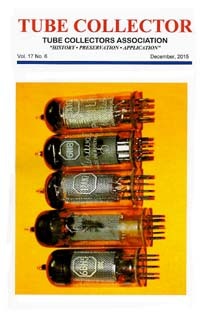 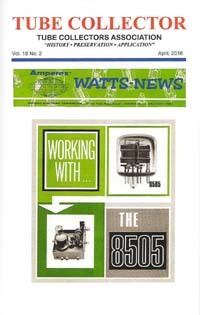 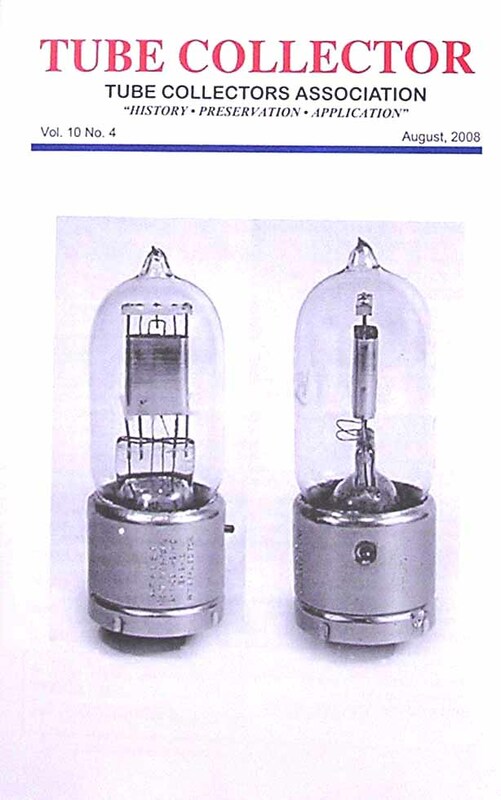 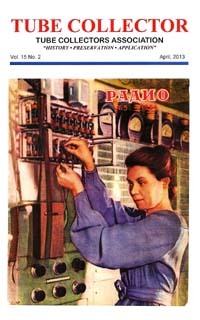 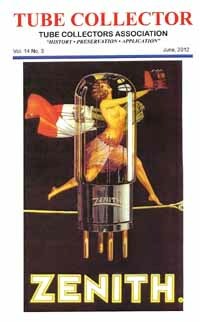 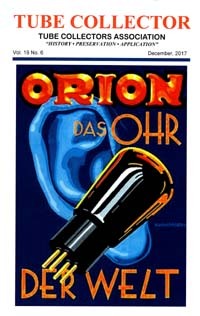 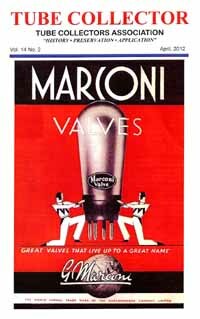 Whether you collect tubes or simply have an interest in history and electronics, our bimonthly magazine is for you! 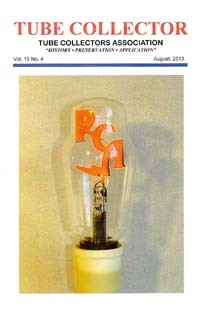 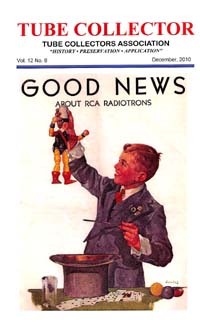 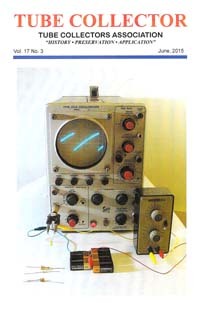 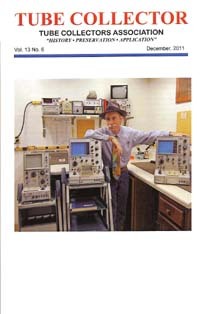 Every issue of Tube Collector is packed with informative articles on a wide range of aspects of the tube collecting hobby and electronic history as shown below. 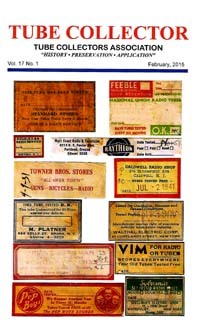 Regular features include club announcements, reader feedback, buy/sell/trade, and auction results. 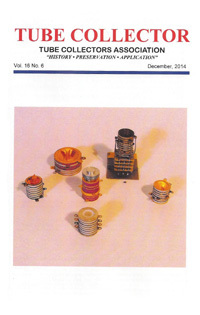 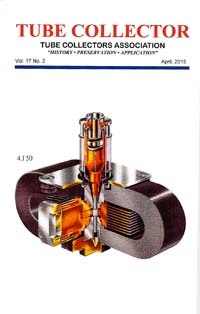 Members also receive annual Special Publications. 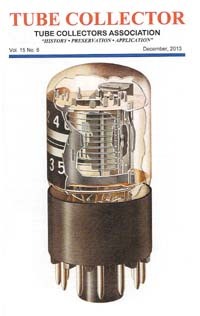 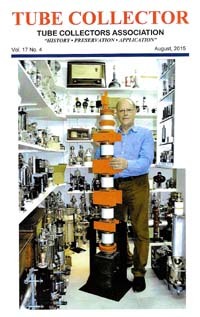 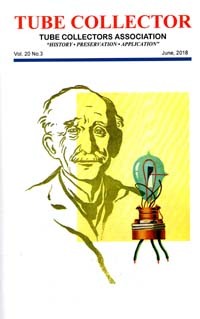 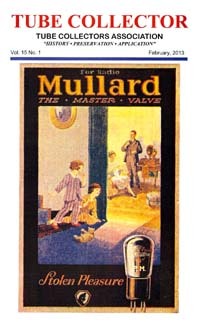 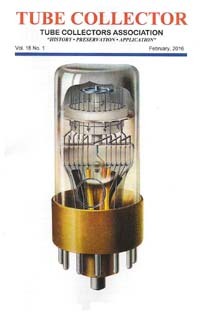 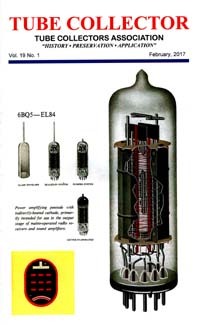 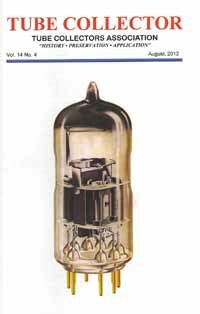 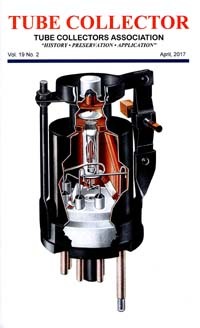 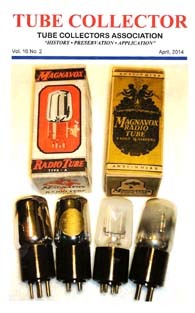 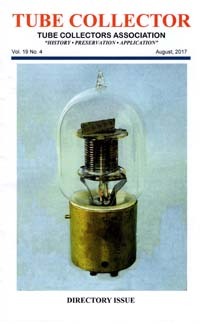 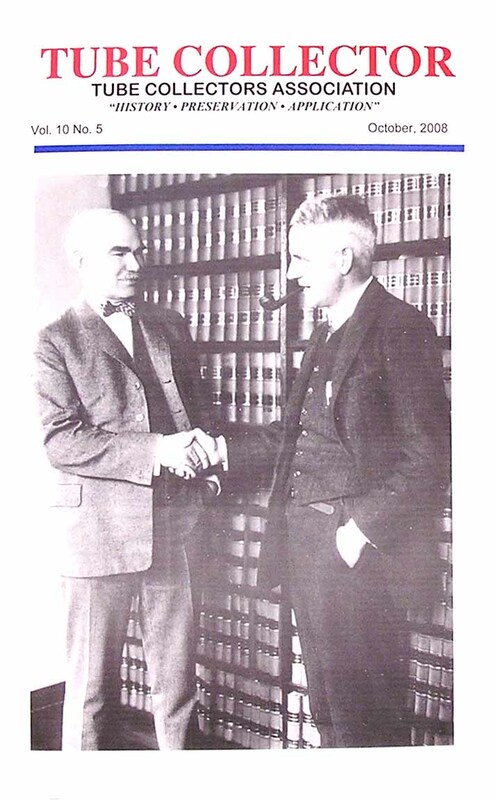 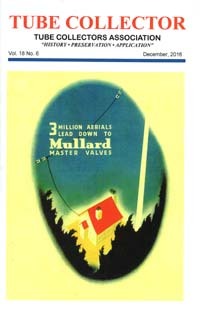 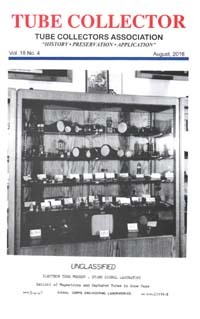 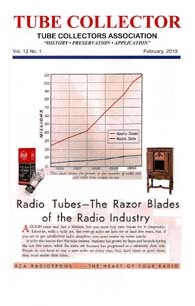 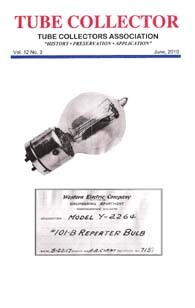 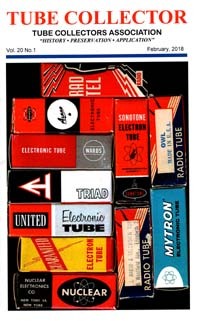 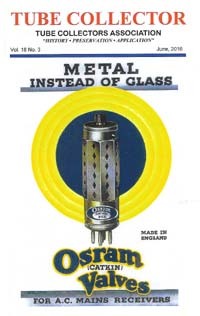 Tube Collector is edited by Ludwell Sibley, respected author of the reference volume Tube Lore, who has also written hundreds of tube related articles for various radio publications. 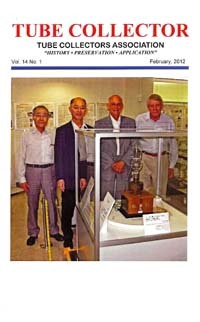 If you have questions, please contact the editor, Lud Sibley: tubelore@jeffnet.org.